Bittacy Cars specialises in minicab service 24 hours a day, 7 days a week to and from all London Airports. To get your road- show on the road, all we need is a phone call or an e-mail with your proposed itinerary. 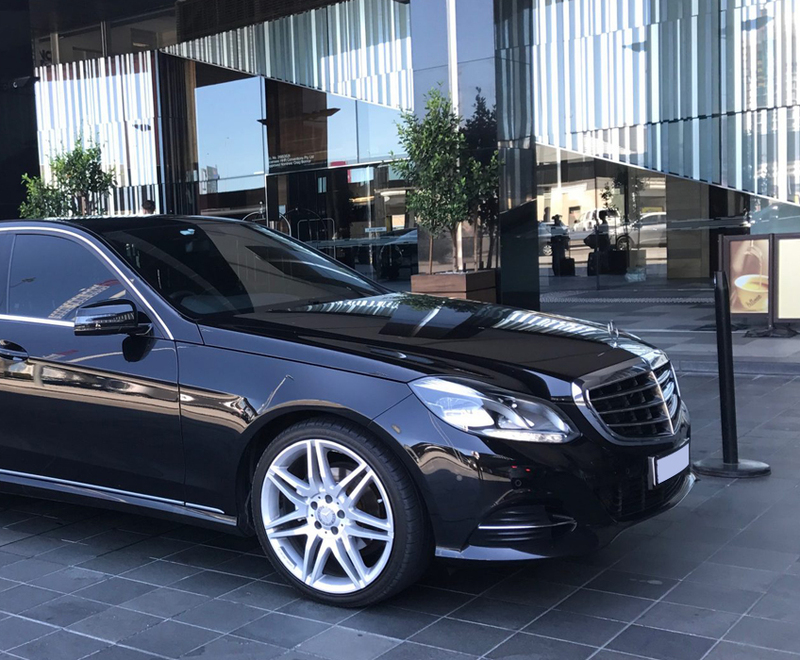 Bittacy Cars is located in the heart of London offering a comprehensive range of transport services 24 hours a day, 365 days a year. Bittacy Cars have been providing service in London since 2010, We cover a broad area within the M25 and suburbs. Bookings can be made by phone, e-mail or downloading an iphone app allowing. We also have an easy payment system for all journey including paying via account, credit card or cash directly to the driver. We put all our emphasis on our staff training and management to ensure that we deliver the highest standard of service that meets our customers' satisfaction. Technology is at the heart of everything and we do the maximum to ensure the best customer experience.